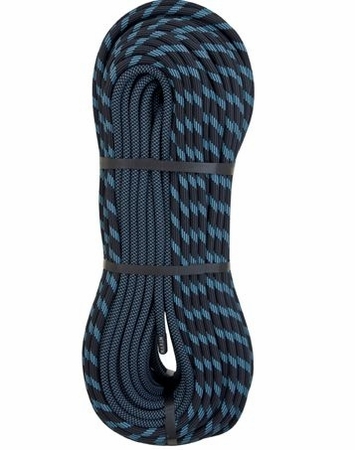 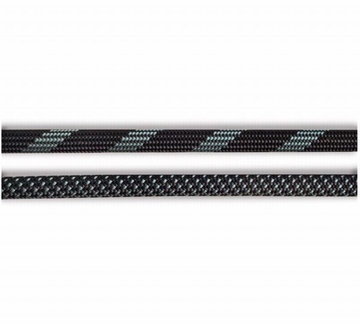 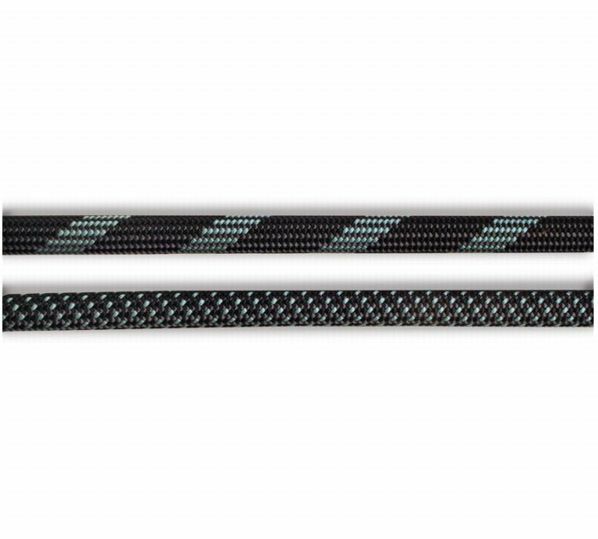 The Glider series represents the ultimate in durability and reduced rope drag. 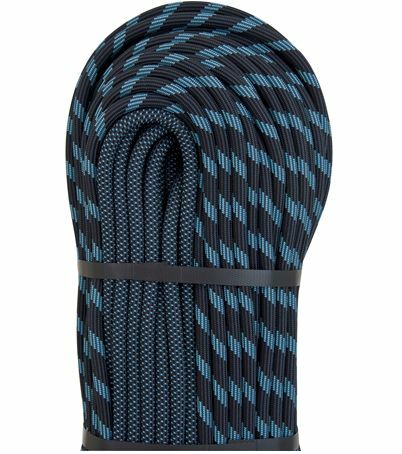 Built to the same high performance standards as New England Apex products, ropes in the Glider series utilize TPT sheath, significantly reducing drag. This technology, according to Rock and Ice Magazine, "[creates] a fabulous feel without being soft and mushy... noticeably reduces drag... [and is a] real joy to handle with minimal kinking..." The Glider is the perfect sport and trad climbing rope, and is a good all-around choice for extreme free climbing.